Creating a company or website requires not only writing a business plan but thinking about image and identity. A business logo is one of the most important features that allows recognising your product, service or site. However, if you are not a graphic designer or have a very limited budget, you might face a problem when creating your first perfect logo. But we are here to help you. We researched free logo design tools, and we discovered 5 platforms that can help you to create a logo without spending any dollar. Free logo design tools can help to create unique brand image. You can easily browse through these categories or use your preferred keywords to find the design you want to use for your business. Each of the logo templates is fully customisable. Thus, you can do whenever you want with it and create the perfect logo. Having a huge database of free logos is definitely the biggest pros of the program. However, it’s also easy to use even if you are not a very skilled graphic designer. Once you find the logo you like, you can personalize it in the edit page. The program offers hundreds of different fonts, more than a million of icons and powerful logo editing tools. Thus, using this logo design tool, you have plenty of opportunities to release your creativity. One you are done, you can use a convenient preview feature and see how your created logo will look on different products or website. If you are satisfied with a result, you will be able to download logo in .jpgm .png or .png with a transparent background formats. Image of Shopify Logo Maker. Shopify logo design tool is one of the best choices for small online business owners who have nothing in common with graphic design but wants to have a unique and stylish logo for free. This web-based service allows creating a brand new logo within a couple of minutes. The platform allows choosing from 13 different fonts, 16 font colors, a bunch of icons and frames, and offer to use one of the four different schemes how to combine your company’s name with an icon. Thus, within a few click, you will have a free logo. The major problem with Shopify online logo maker is that it allows only choosing from their icons, fonts and frames database. Thus, you won’t be able to think outside the box and create something very personalized. However, if you do not have any knowledge of how to create a logo or brand image, this service protects you from major disasters and huge design mistakes. Thus, the main disadvantage might be an advantage too. Screenshot of Ucraft Free Logo Maker. 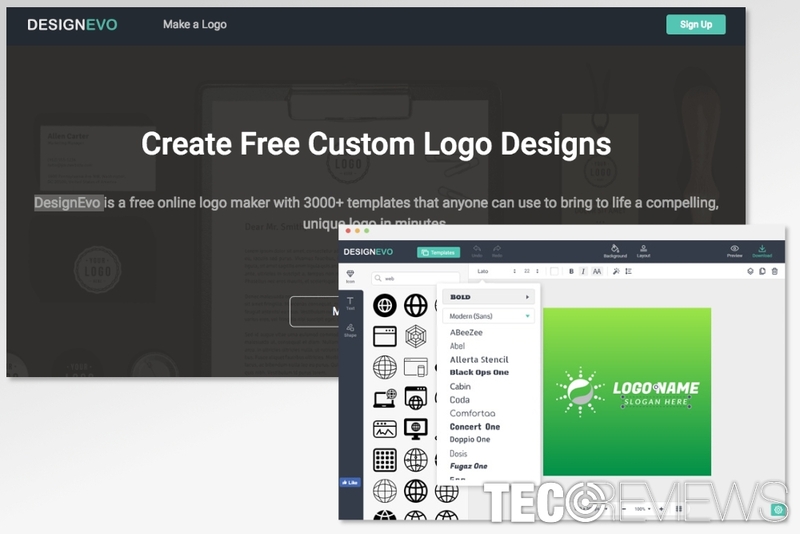 Logo Maker by Ucraft is another web-based service that might seem useful if you want to create a cartoonish style logo for your product, service or website. The platform offers to use 200.000 different icons, various fonts, shapes, colors, and other features to create a free logo. However, if you can also add your preferred fonts if none of the existing looks pleasant to your eye. Ucraft logo design tool has the same disadvantage as Shopify – it limits your creativity and allows only choosing from their database. Other customizations of the icons are not included. The program also has a preview feature where you can see how your design looks on a business card, T-shirt or website. If you are creating a logo for the first time, you should definitely take advantage of the video tutorial provided by Ucraft team. The video explains how to use this logo design tool and create something special for your brand. However, once you get inspired and learn how to use this app, you will also need to register. Only registered members can download the logo for free. Screenshot of DesignHill Logo Design Tool. Designhill is a graphic design platform that allows creating a logo for free or purchasing the desired design from professionals. However, Designhill free logo maker promises that you will need only two minutes to create a logo yourself. The program also supports different fonts, allows changing its color, size, transparency and using many other features to create your desired logo. In order to download your created logo, you will need to register. However, it does not take much of the time. Picture of Online Logo Maker interface. One of the biggest advantages of the Online Logo Maker is that it does not require to create a user account in order to download your created logo. However, you can do it if you want to, as well as upgrade to the Premium version. This logo design software has lots of symbols that you can use with your company’s logo. All of them are added to different categories. Thus, you can look through the colorful library and choose the one that fits your business the most. The platform allows adding shapes, using different fonts and using other needed features to create a unique design. If you have a specific picture, icon or other images you want to use, Online Logo Maker allows uploading and using it. This feature makes this tool to stand out among previously reviewed tools. ^ Kris Decker. The importance of a logou20145 reasons you must have one. 99 designs blog. 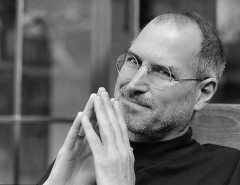 Creative resources for entrepreneurs. ^ DesignEvo Review u2013 A Free and User-Friendly Online Logo Maker. Click4infos.u00a0The latest technology news, top trending articles about marketing, business, health, entertainment, fashion and lifestyle. ^ Nick Carson. 25 logo design tips from the experts. CreativeBloq. Art and Design Inspiration. ^ 10 Mistakes Logo Designers Should Avoid. Inkbot Design. The official website of the branding agency. ^ Evan Brown. Tips To Make Your Logo Unique. DesignMantic. Logo Design And Wedding Monogram Blog.